Welcome to Prague, the beautiful capital of the Czech Republic, and the best place in the entire world for lovers of a good drop of the amber nectar. Here, the citizens are fuelled by what they call ‘Czech water,’ and although they do consume more beer per capita than anyone else in the world, it’s not because they’re drunks. 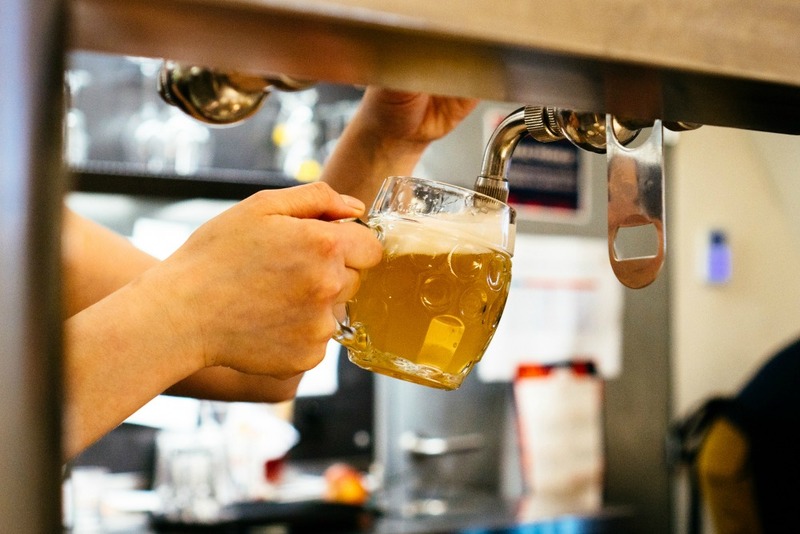 To understand Prague and its people, you really have to get under the skin of their beer culture. Here are the best four places to do it. Kulový Blesk (Ball Lightning) is one of only 10 pubs (of around 5,000) in the Czech Republic that are included in the Beer Alliance — which means they really, really know how to do their job. 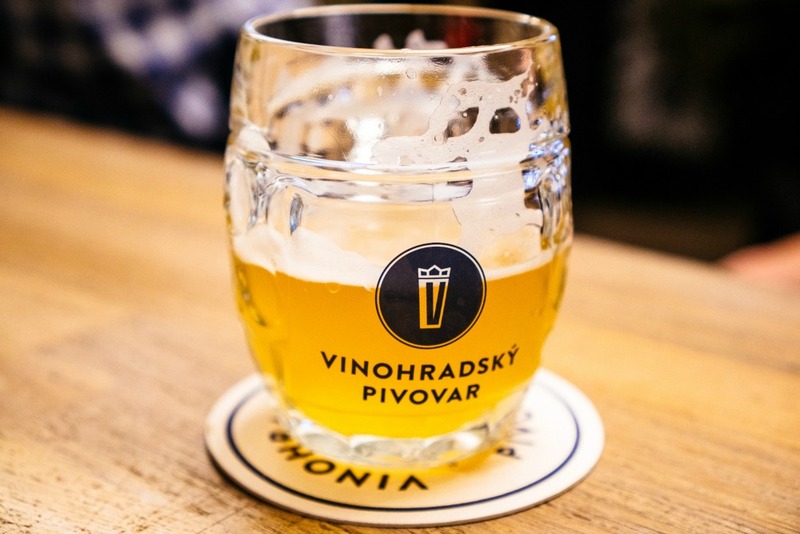 Because these guys are on top of their beer game, this is a good place to test out the super-efficient Czech method of ordering another beer: simply remove your glass from its ‘beer mat,’ and wait as a fresh pour is brought over to you. But be warned, leaving a beer unfinished is one of the worst insults you can give a bartender here, so place your coaster over the top of your glass if you’re in need of some time out! Tucked away down a quiet Prague street, Café Kolíbka is a little way off the regular pub crawl trail, even for locals. 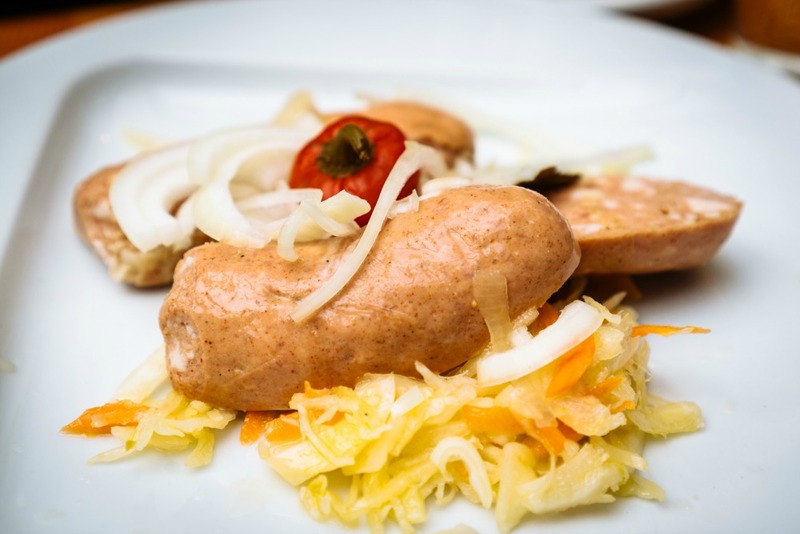 Don’t leave here without sampling a local beer food staple: marinated cheese (nakladaný hermelín). In case you need convincing (really?! ), we’re talking about Camembert cheese marinated with garlic, onion, bay leaves, and black pepper. You’re welcome. In 1843, Pinkas discovered a new beer was being brewed in the Burgers’ Brewery in Pilsen. He struck a deal with a friend who worked there to bring him two pails and invited his friends (and a few horse-drawn cab drivers) around to taste it. One thing led to another and soon enough he was leaving the tailor life behind to be the full-time landlord of his pub, U Pinkasů. The U Pinkasů quickly became a centre of social and political affairs, and today it counts the beers it pours in the thousands of hectolitres. It’s a legendary establishment in a highly competitive league, and no trip to Prague is complete without spending some time inside its walls — and having beer ruined for you, forever.